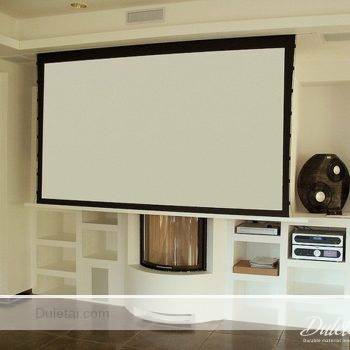 3D projection screen material is a front projection material particularly for 3D applications. 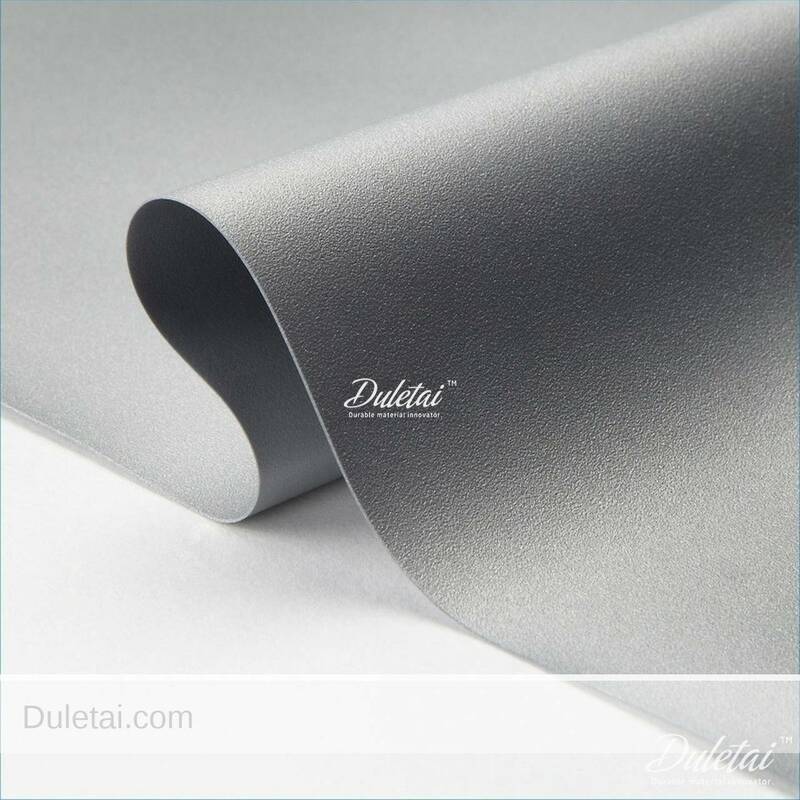 Its reflectivity, extra-high gain, as well as silver color offers outstanding contrast, intense shade clarity and also sharp photos. 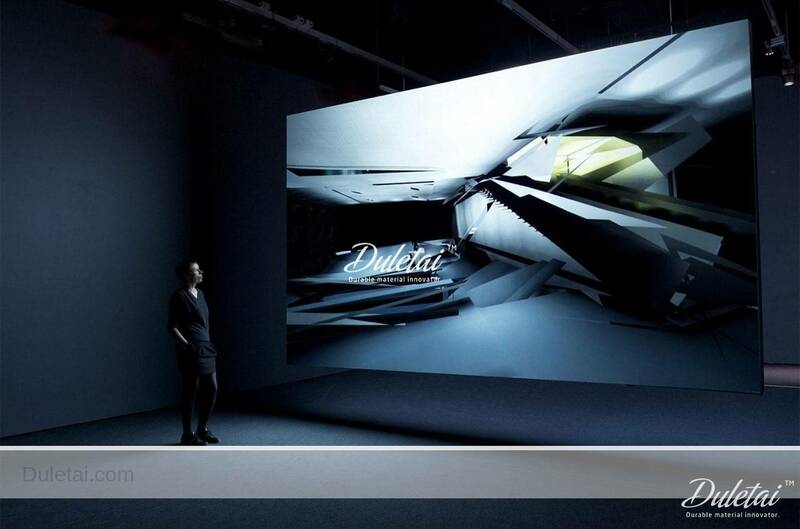 3D projection screen material functions ideal inside in a regulated to low ambient light setting. 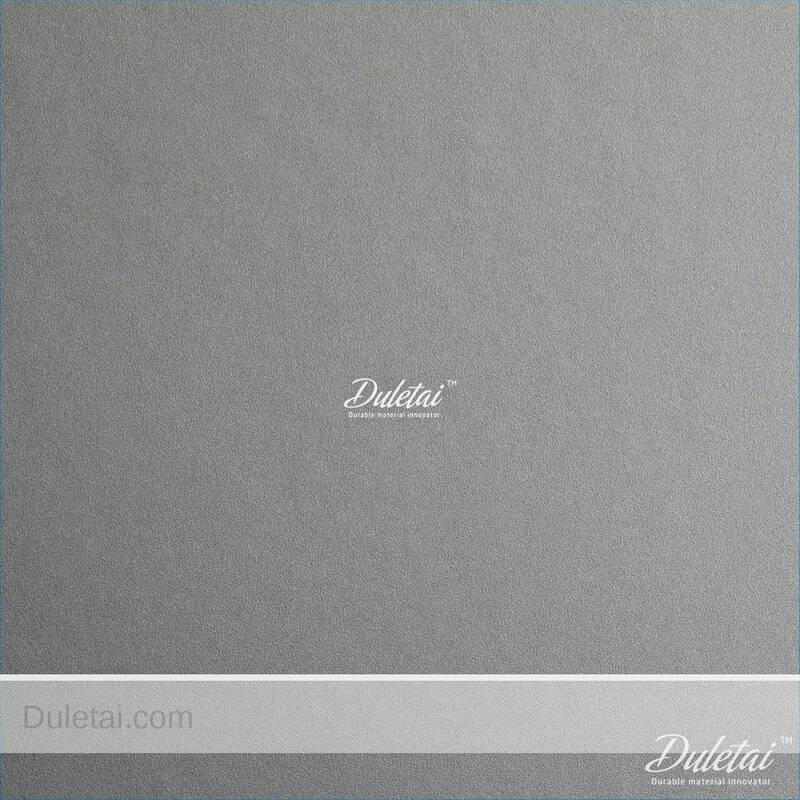 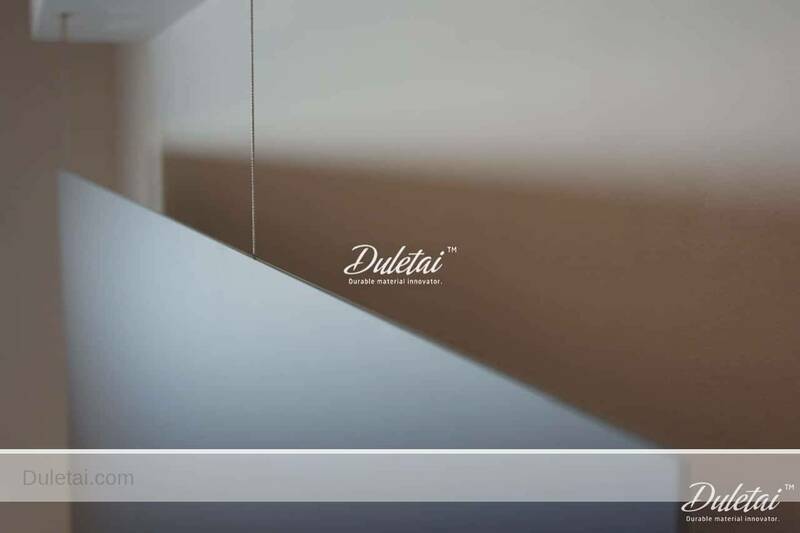 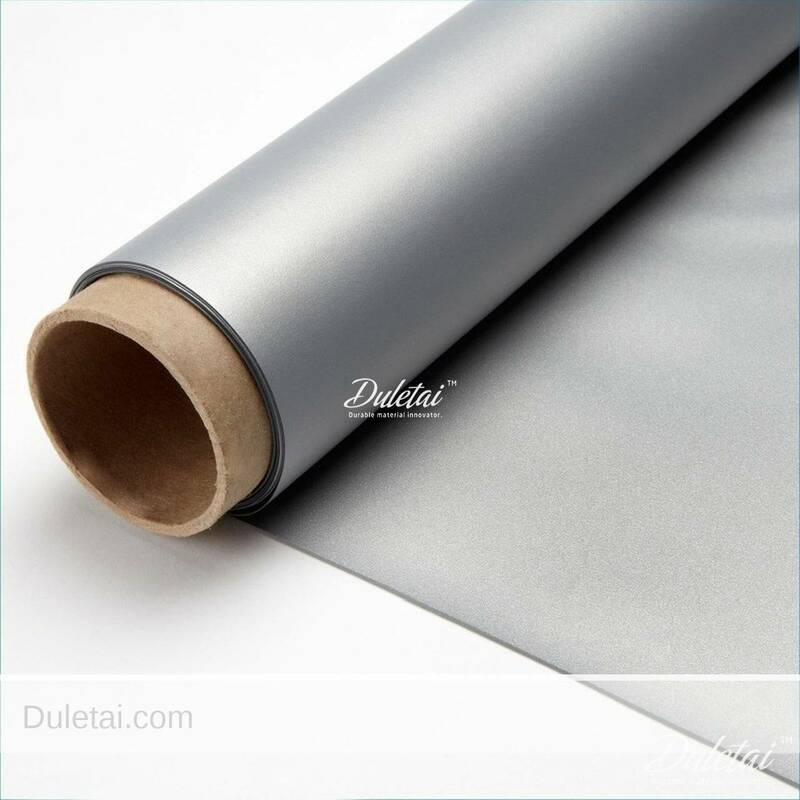 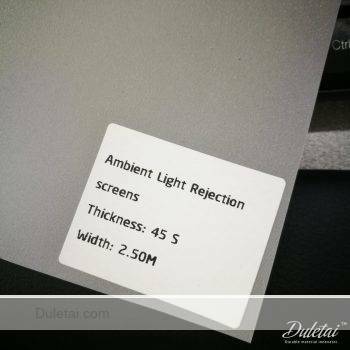 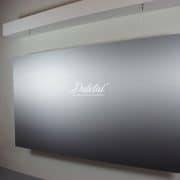 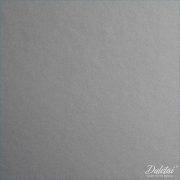 3D projection screen material is made from PVC which is mildew immune with a reflective silver layer. 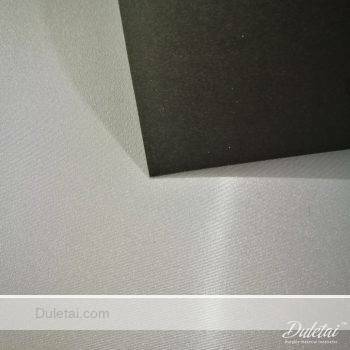 It is perfect for a wooden fixed structure where it will be stretched snugly and equally in all four instructions. 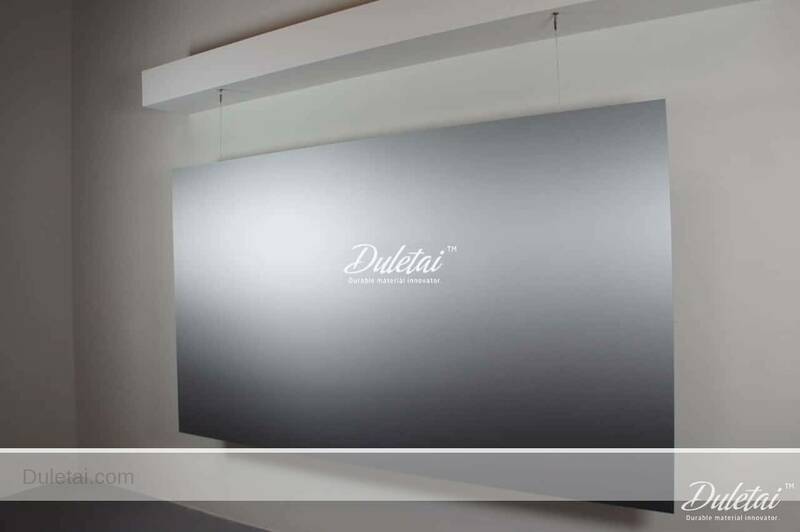 It likewise works fantastic with tension-mounted finished edge screens, hanging & standing kits. 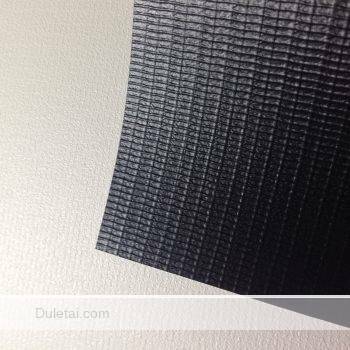 Compared to the standard fabric, it has super efficiency in brightness and also shade, specifically; Its picture outcomes are invincible as well as unbeatable. 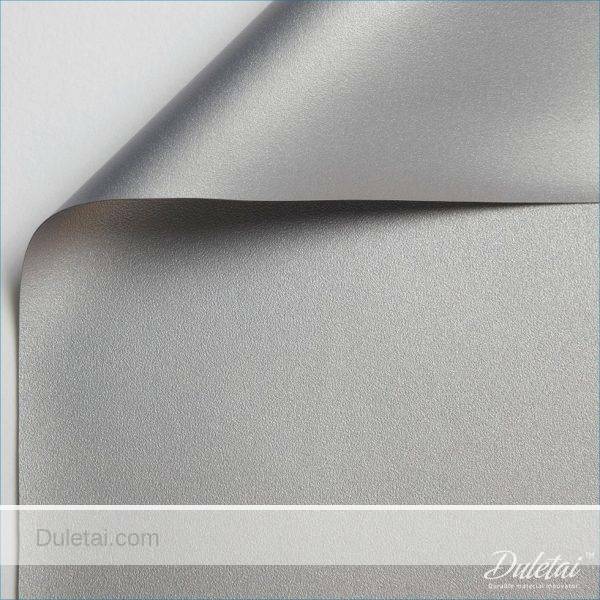 Its surface area can be conveniently cleaned with a soft fabric. 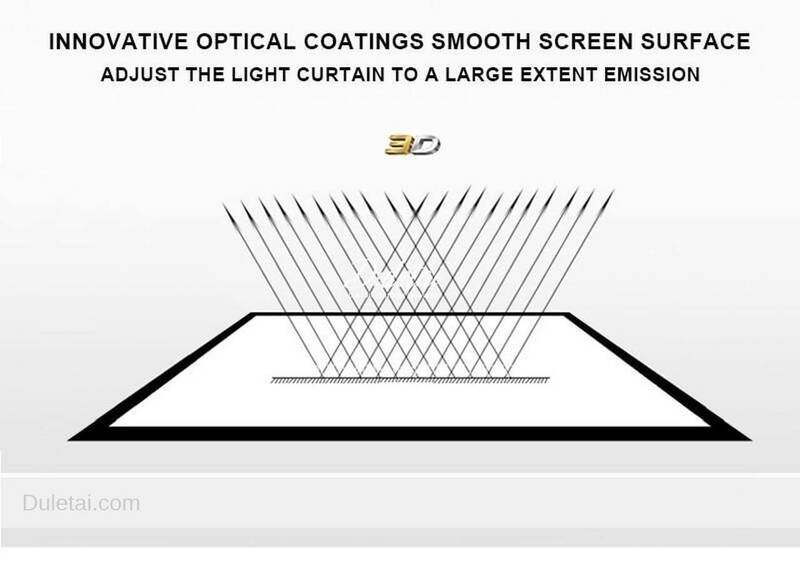 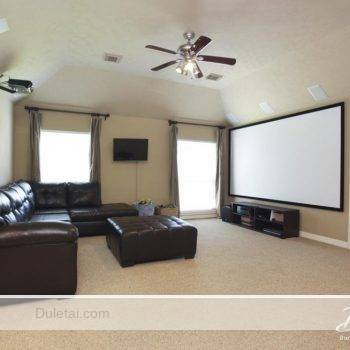 This 3D projection screen material is the 3rd generation for specialist 3D front forecast. It employs special metals, developed to protect light polarization, which can meet the requirements of RoHS, REACH, NFPA701 criteria. 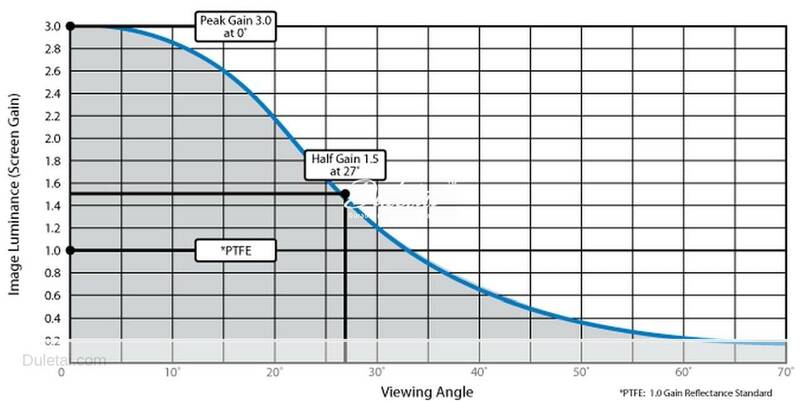 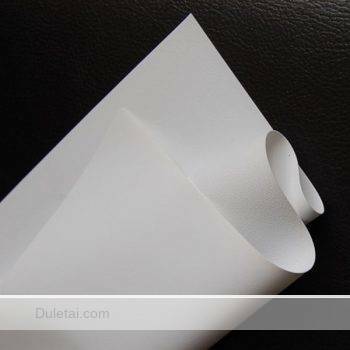 The high gain and also high contrast of the Material aid compensate for the losses sustained when making use of polarization filtering technology. 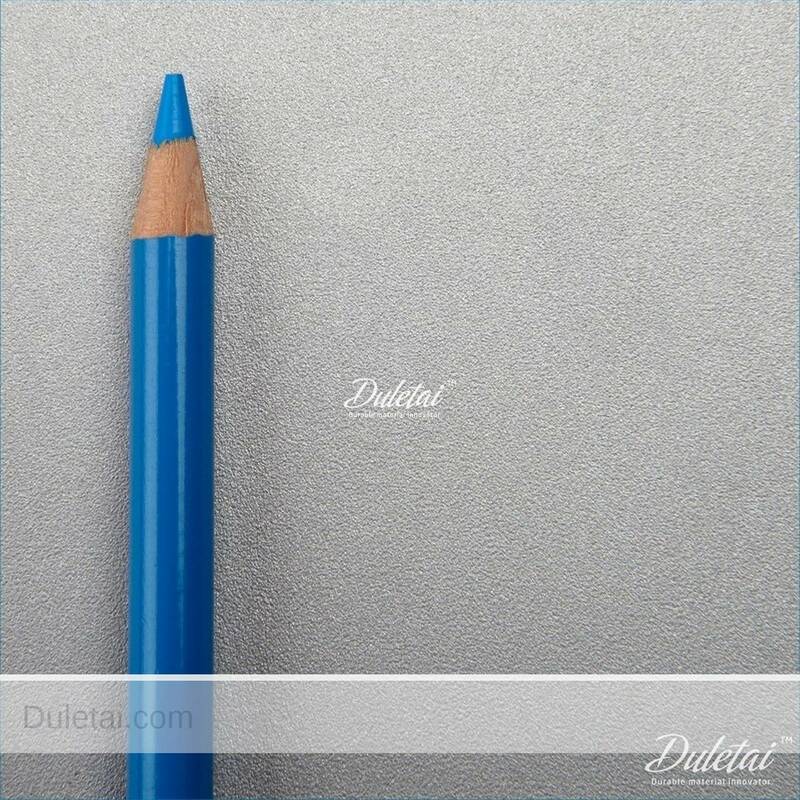 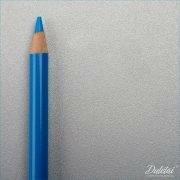 Compared to the conventional material, it has super performance in illumination as well as color, especially.